Not only did growing a cabbage plant expand Hunter’s vocabulary, but it also taught him some botany and entomology, and gave him a chance to practice problem solving skills. 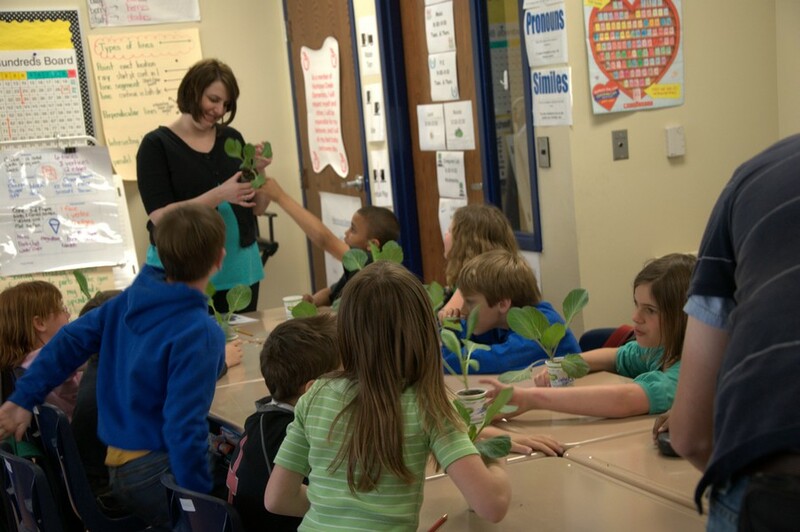 Bonnie Plants delivers millions of free cabbage plants each year to students in third grade classes throughout the country. The program offers students a chance to get a unique, hands-on gardening experience through growing colossal cabbages, reaping hefty harvests, and holding high hopes to win “best in state” and receive a $1,000 scholarship towards education from Bonnie Plants. After you register your class, a Bonnie Plants salesperson will contact you and deliver the plants to your school in time for growing season. You can then distribute the plants to your classroom. Make sure each student gets their own cabbage to grow at home or in your school’s garden. Use our custom lesson plans to incorporate cabbage gardening into your class activities throughout the year. Homeschool umbrella organizations are welcome to participate. Register as a group, and Bonnie Plants will coordinate a drop-off location for your group’s cabbage plants. Students get very excited about having their own cabbages to bring home! At the end of the growing season (after about 8 to 10 weeks), students should submit a digital image of themselves and their cabbage, plus the weight of their cabbage, to you, and you’ll pick a class winner. Take note that the biggest and best cabbages are given plenty of time to grow, so you may need to keep in touch with your 3rd Grade class over the summer. Fourth Grade teachers can also submit winners (as students may have graduated to 4th Grade by the time their cabbage is harvested), but should include the name of the student’s 3rd Grade teacher in the submission. Click here for the online submission form. Once you submit your class’s winning cabbage entry, it will be entered for a chance to win $1,000 from Bonnie Plants for your state’s competition. Download a printable cabbage program information guide here. 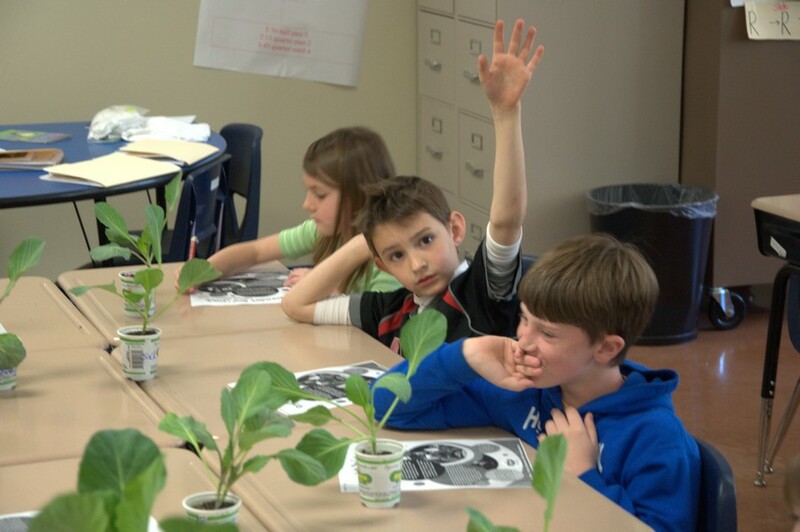 We proudly support Agriculture in the Classroom, a grassroots program coordinated by the United States Department of Agriculture. The program helps students gain a greater awareness of the role of agriculture in the economy and society, so that they may become citizens who support wise agricultural policies. Find more information, research, and valuable tools for teachers at the AITC website.